KERNERSVILLE, N.C. (AP) - A North Carolina woman is accused of stealing more than $7,000 from a Girl Scouts troop’s cookie sales. 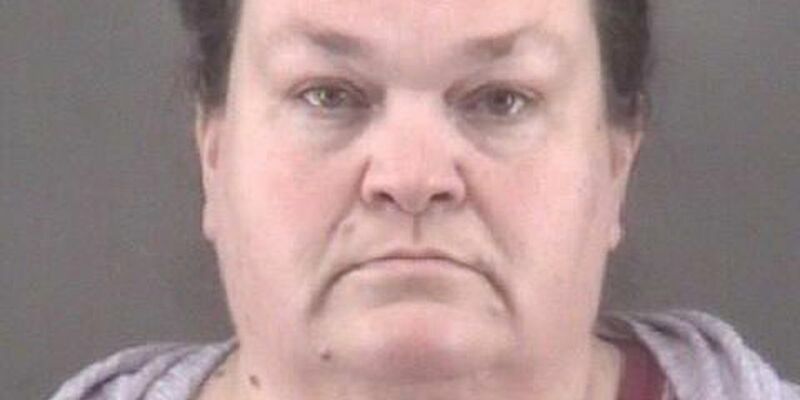 News outlets cite a Winston-Salem police release that says 43-year-old Debbie Jo Davison was charged Wednesday with obtaining property by false pretense. Police received a fraud report from the organization Girl Scouts Carolinas Peaks to Piedmont on Aug. 30. Detectives investigating the possible misuse of funds in Girl Scouts Troop 2819 identified Davison as the troop’s 2018 cookie manager. Police say she took the sum from cookie sales and converted it for her personal use. Davison has paid her bail of $10,000. She's scheduled to appear in court Jan. 31. Reports didn't include comment from her. According to the Girl Scouts website, cookie revenue is used to fun activities and community projects.